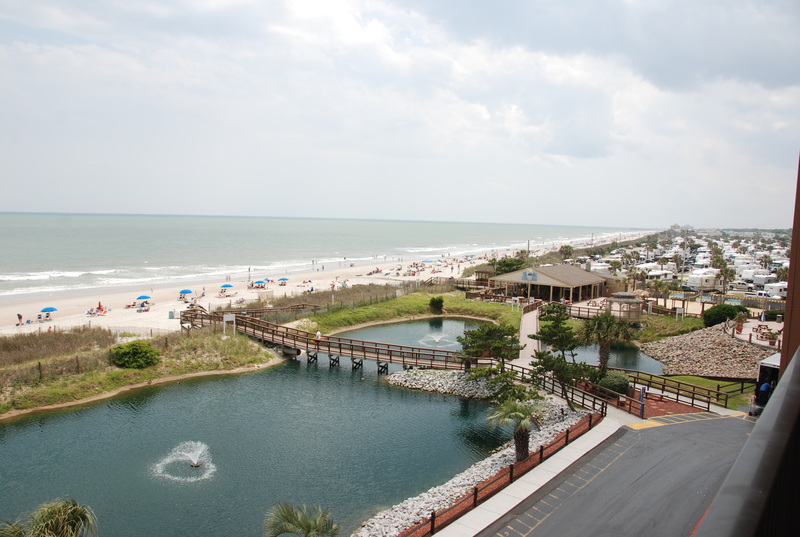 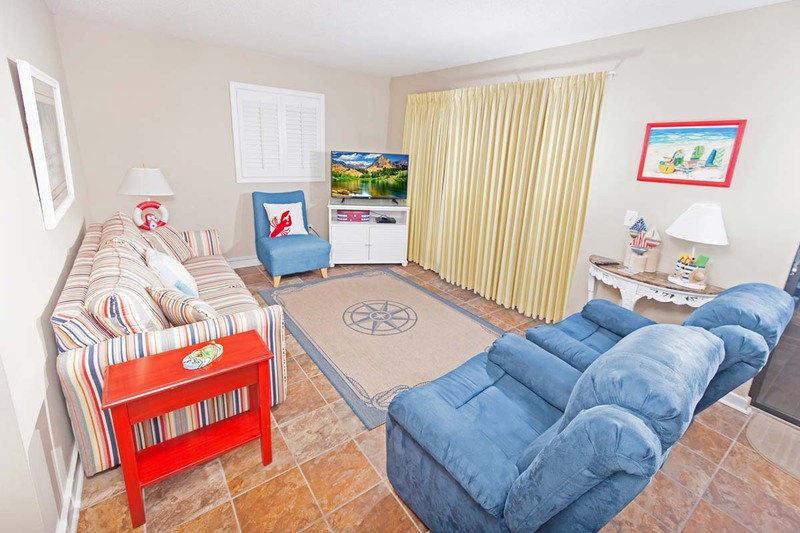 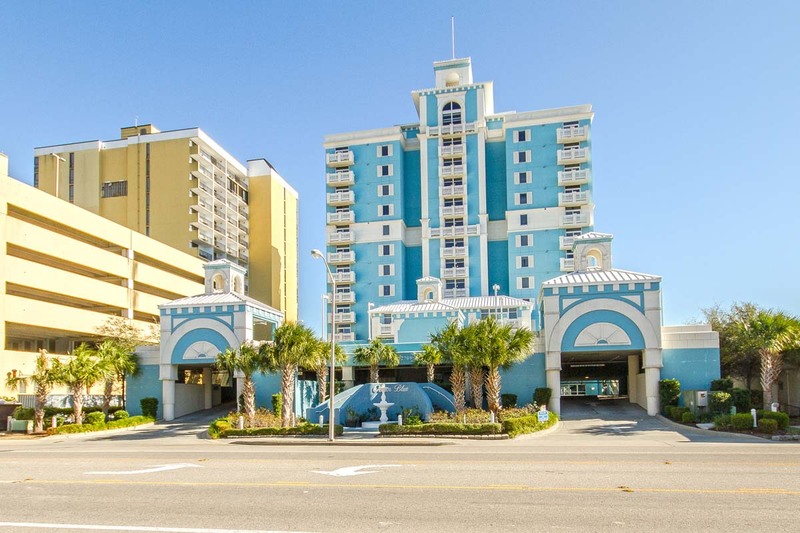 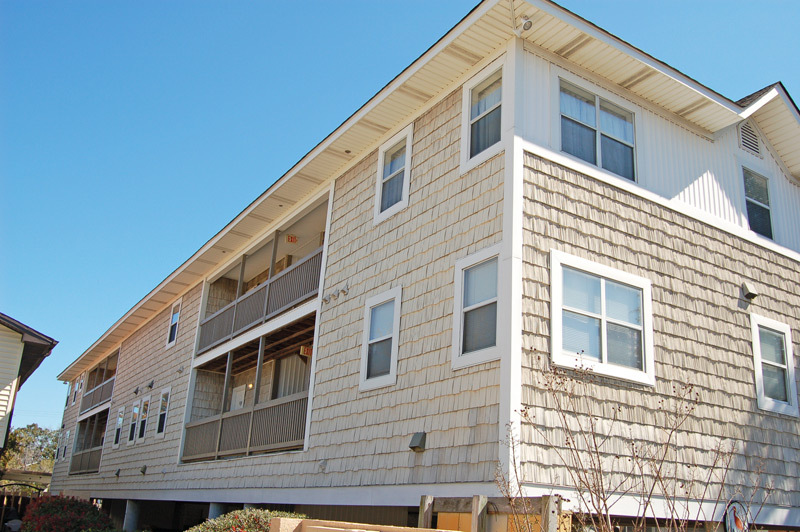 The Ocean Spa Villas at Myrtle Beach Resort is situated directly on the sandy Myrtle Beach shoreline. 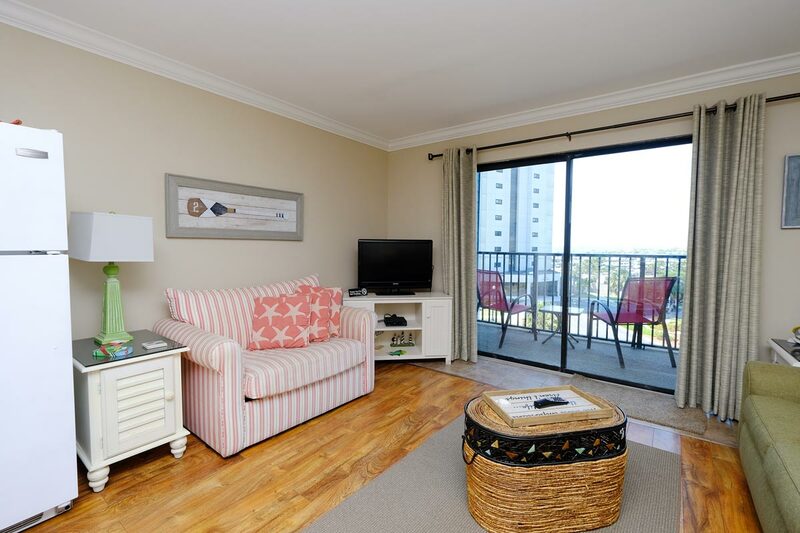 Our one and two bedroom units all feature private balconies, some with direct oceanfront views. 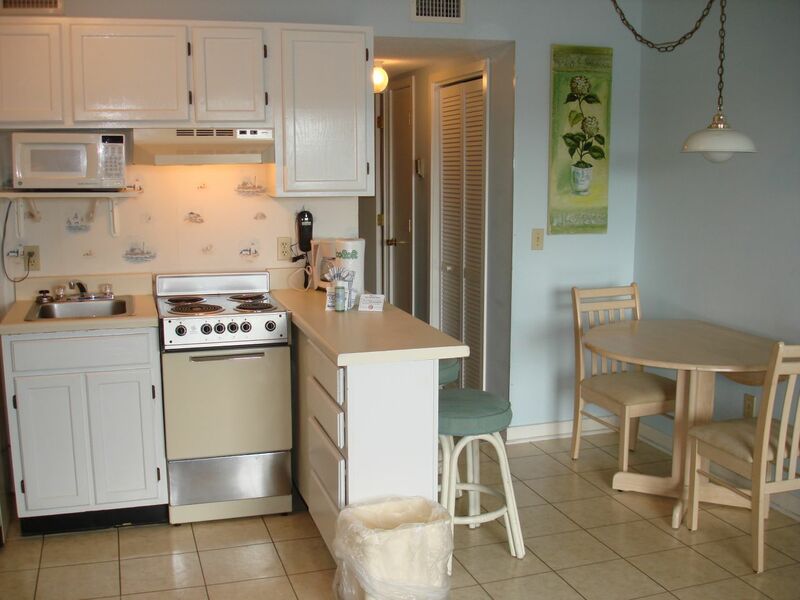 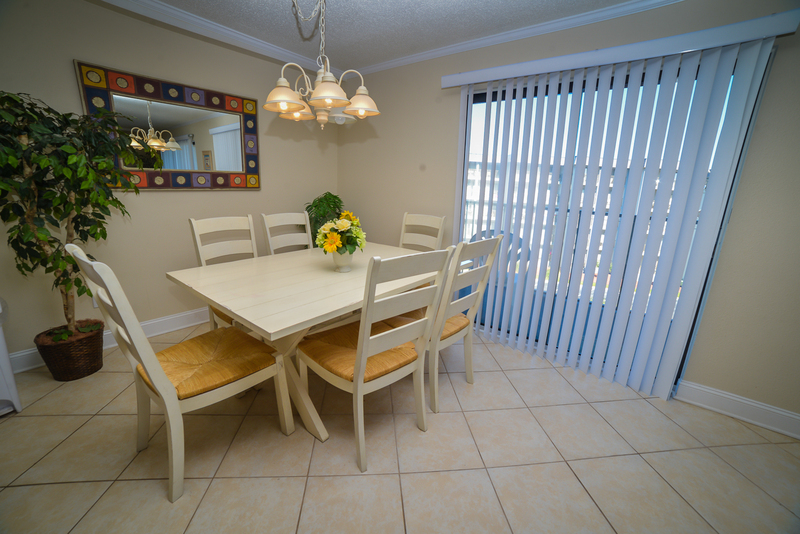 These condos are well-appointed and feature fully-equipped kitchens. 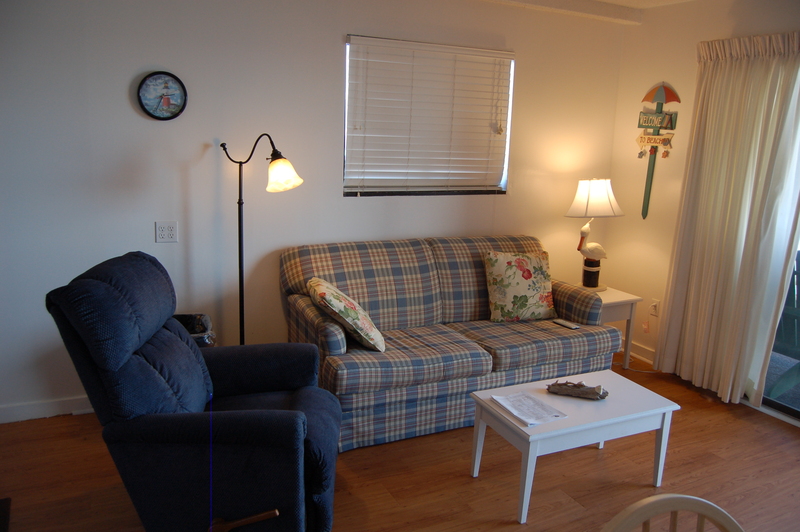 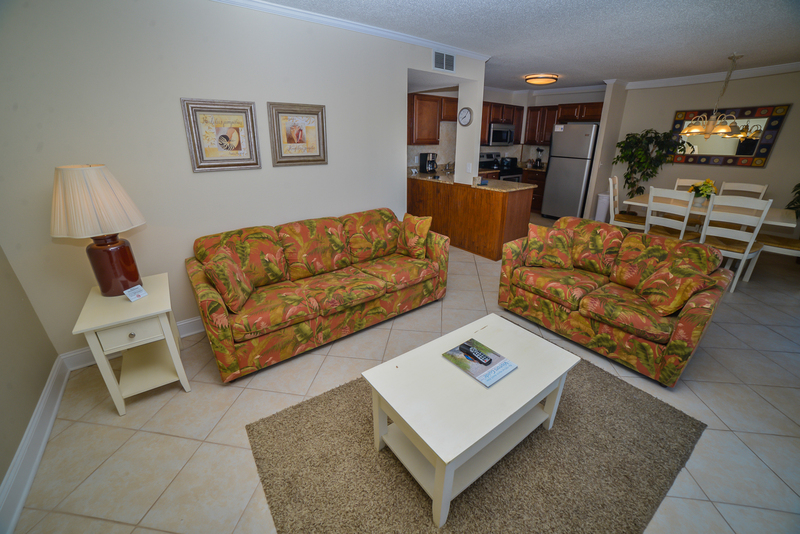 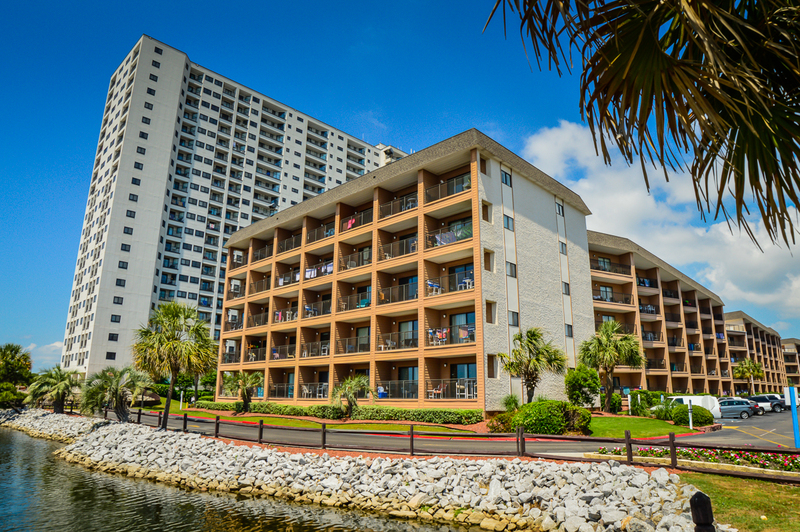 Multiple TV's with cable are in every unit, and there is resort-wide complimentary WiFi. 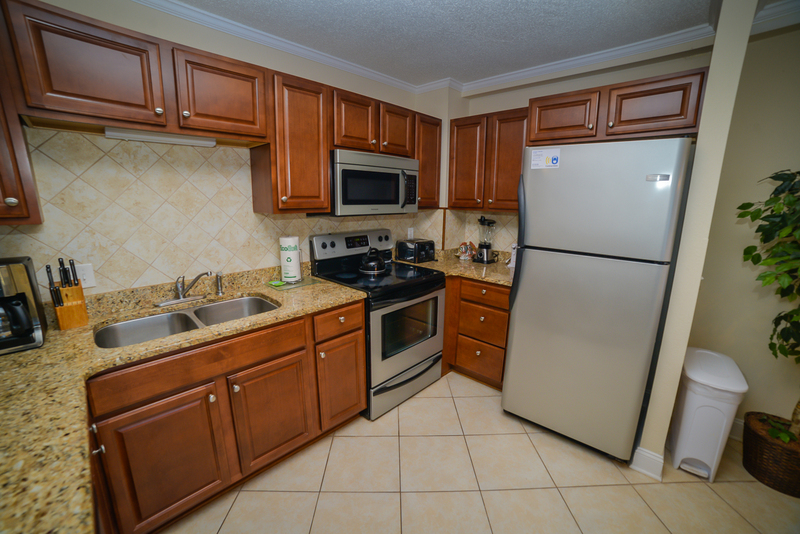 Directly outside your unit, a plethora of great amenities is at your disposal. 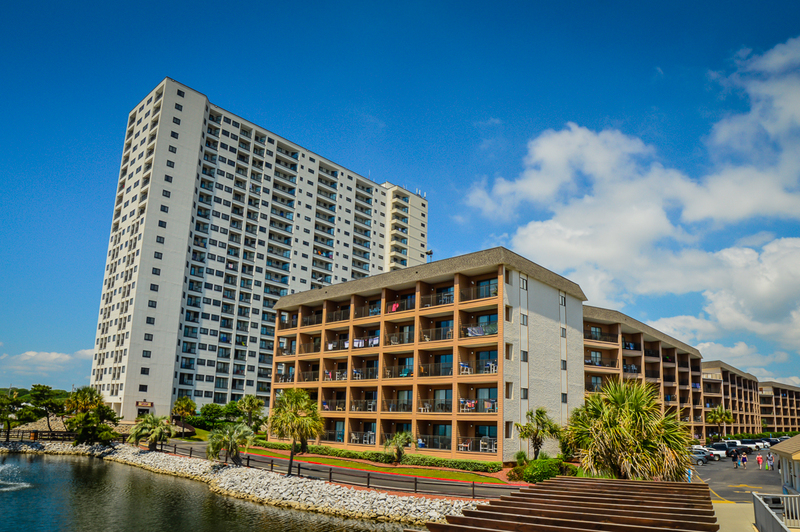 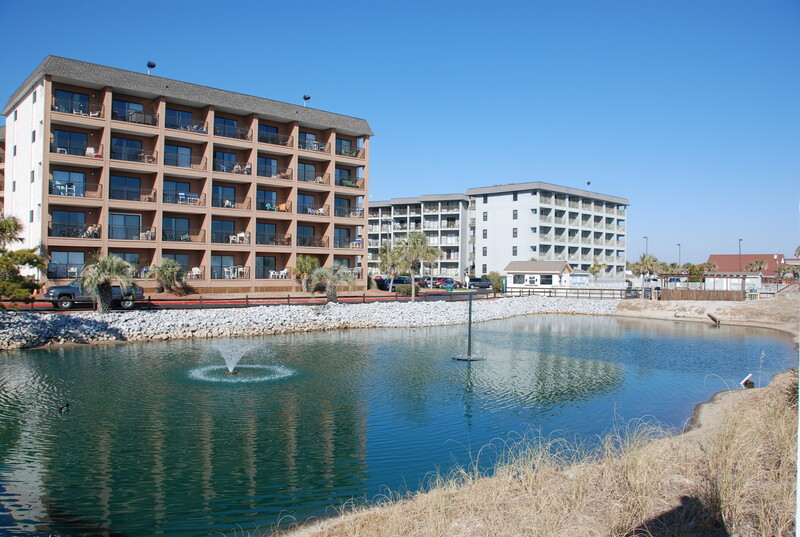 Myrtle Beach Resort has multiple indoor/outdoor pools, a lazy river, Jacuzzis and tennis / basketball / volleyball courts. 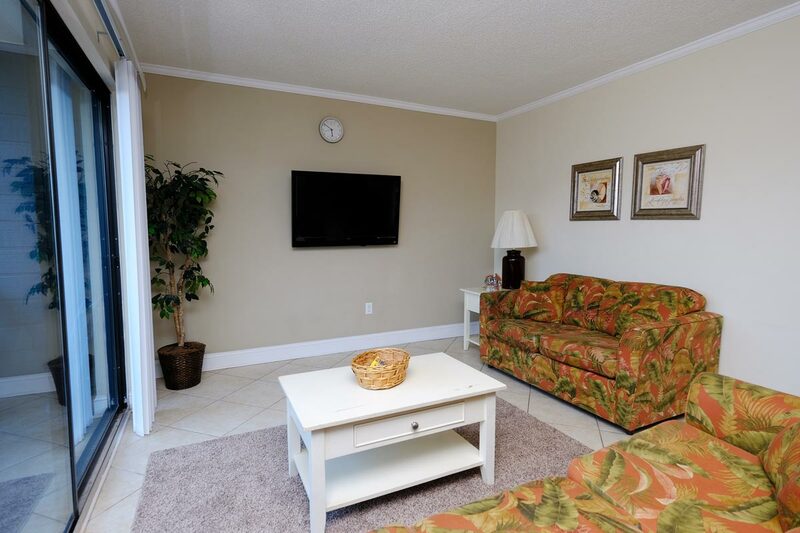 There is also a fully-equipped exercise facility and sauna/steam room available to all guests. 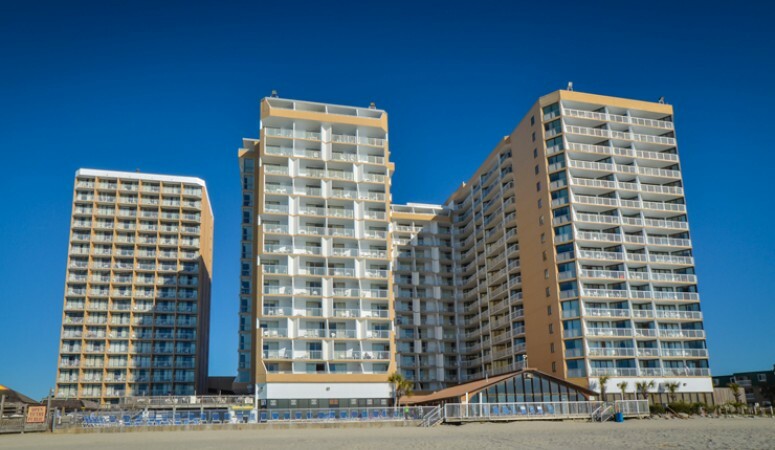 Additionally, a game room, convenience store, on-site snack bars (open seasonally) and an oceanfront bar and grill are there to add to your resort experience.